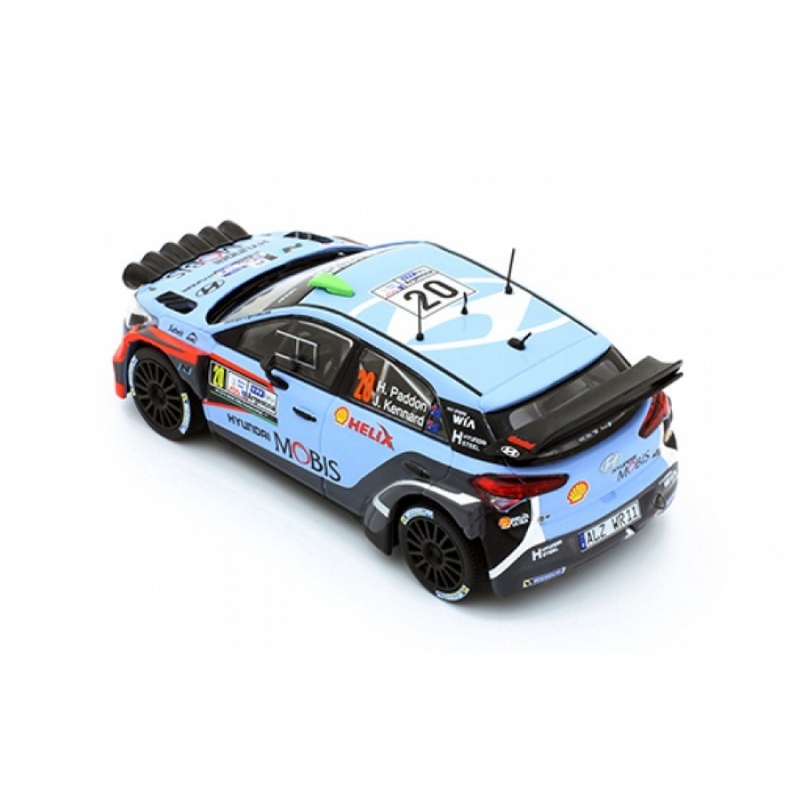 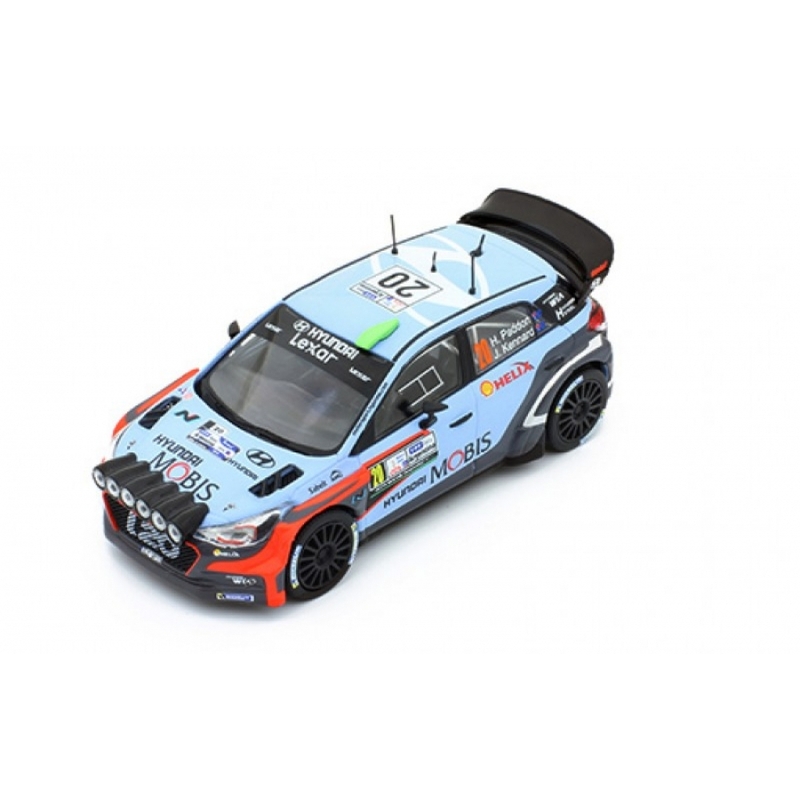 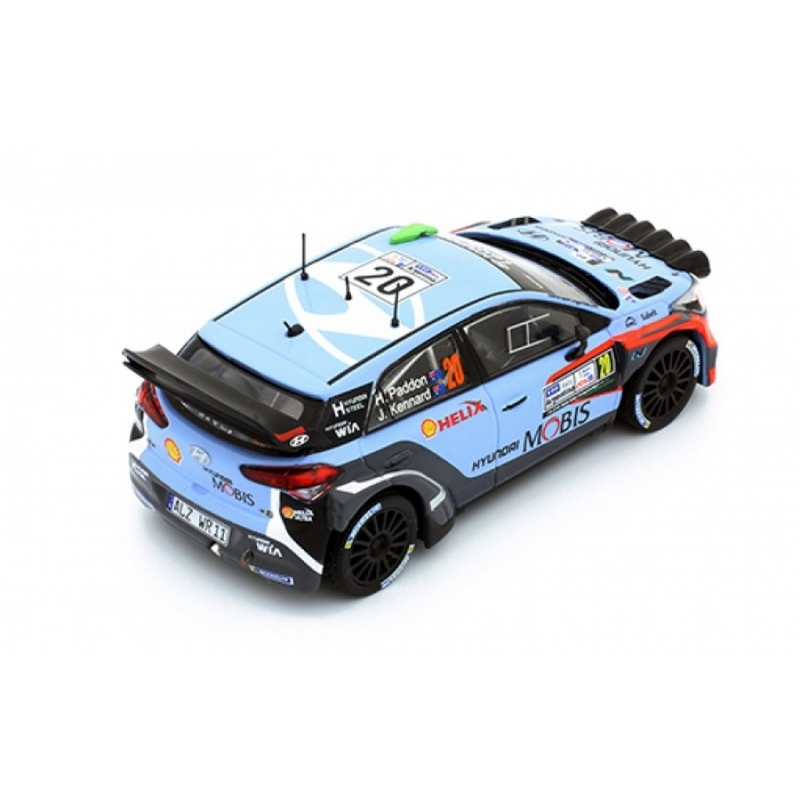 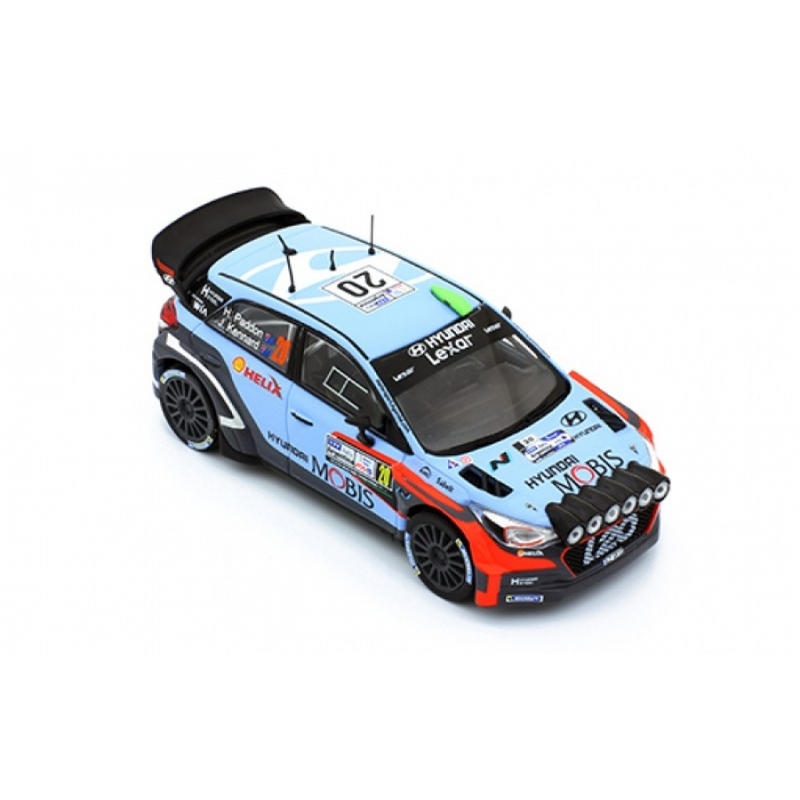 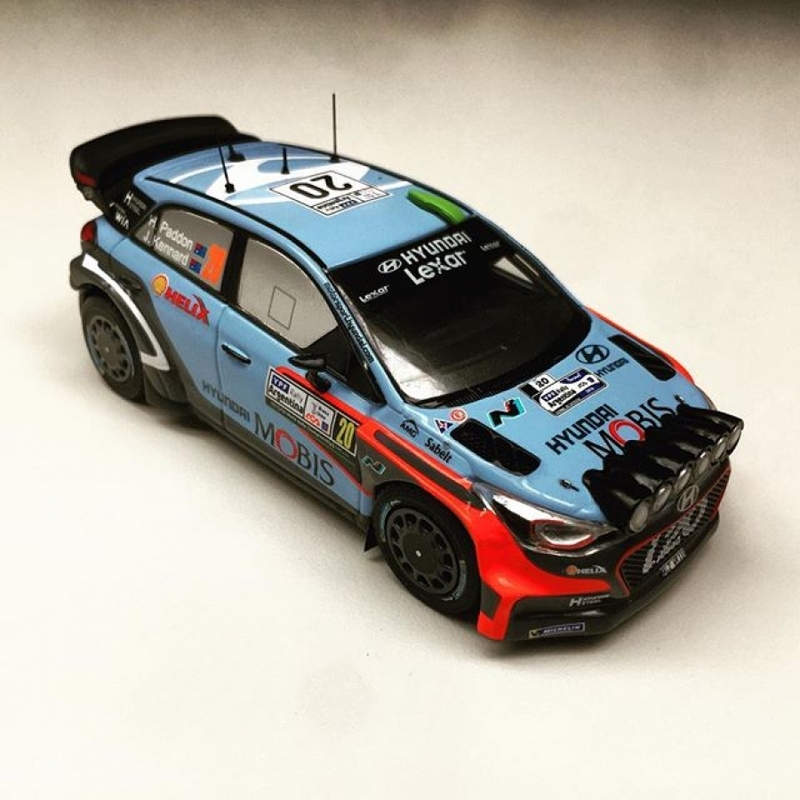 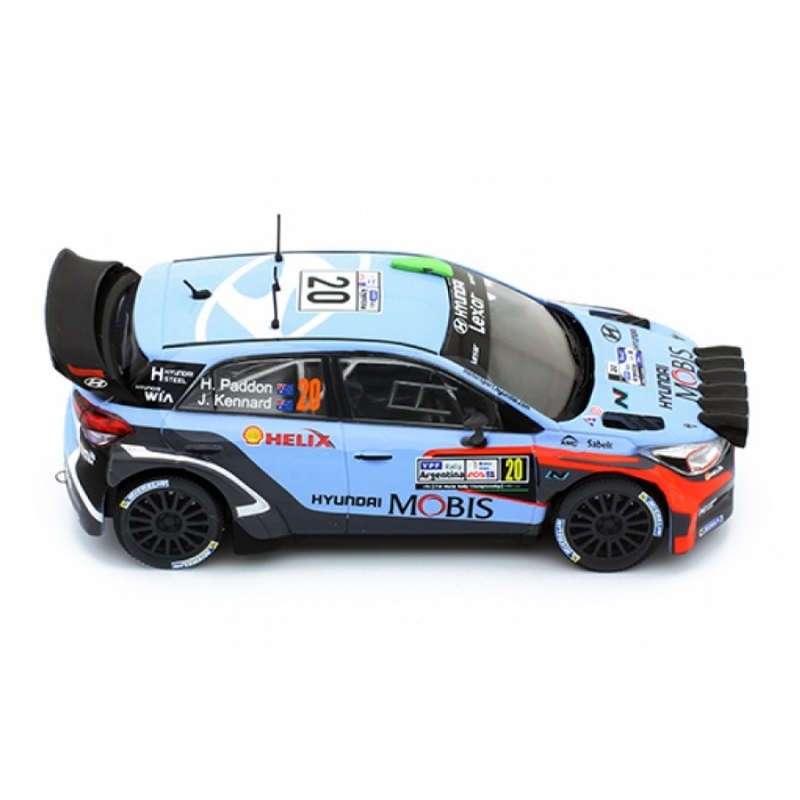 Beautifully detailed 1/43 scale diecast model of the 2016 Argentine Rally winning Hyundai driven by New Zealander Hayden Paddon with John Kennard. 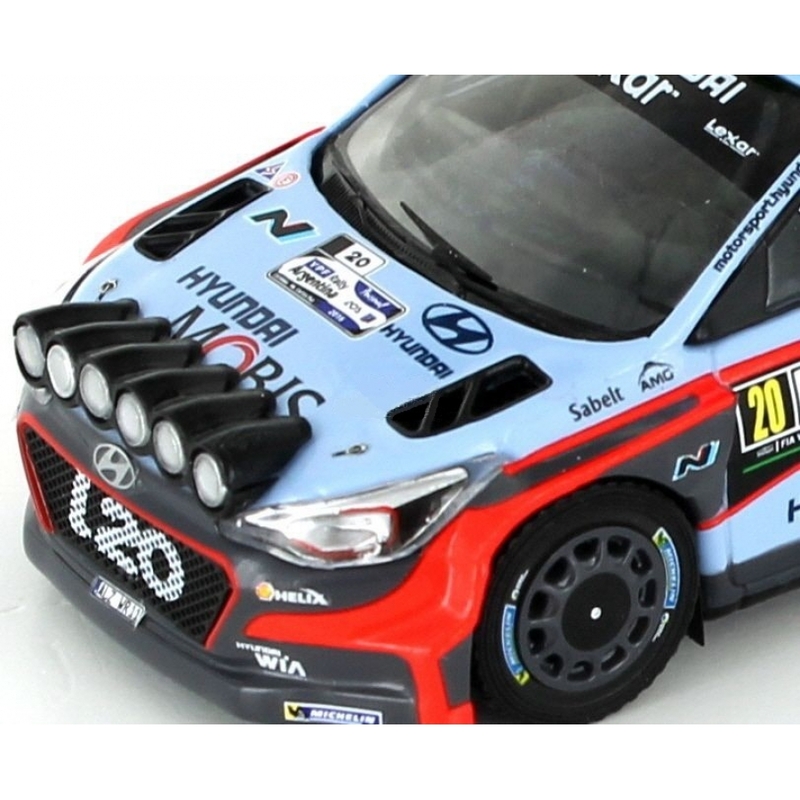 Superb little model with all the sponsors decals, aeriels and night spot lights. Comes mounted in a perspex display case.